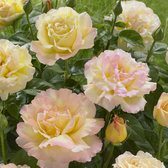 Buy Fragrant HT Roses and add a touch of colour and sweet scent to the garden during the summer and be the envy of your neighbours. 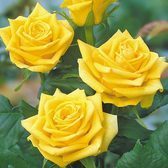 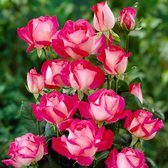 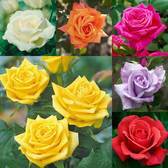 Hybrid Tea Roses are unmatched in terms of their prolific flowering and produce stunning larger blooms than many other varieties. 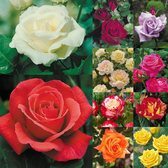 These varieties make excellent cut flowers and are perfect for growing near windows, patios or driveways where their fragrance can easily be appreciated. 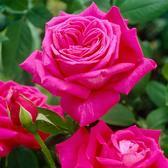 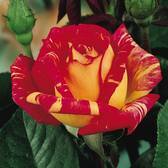 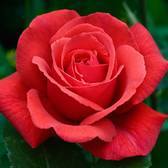 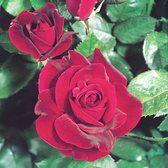 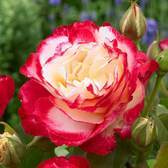 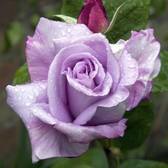 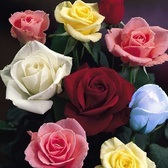 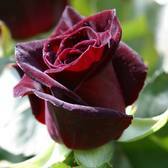 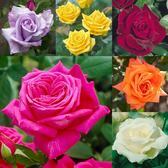 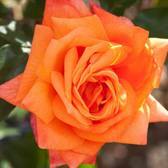 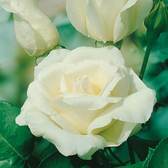 Supplied as top quality UK grown Roses.